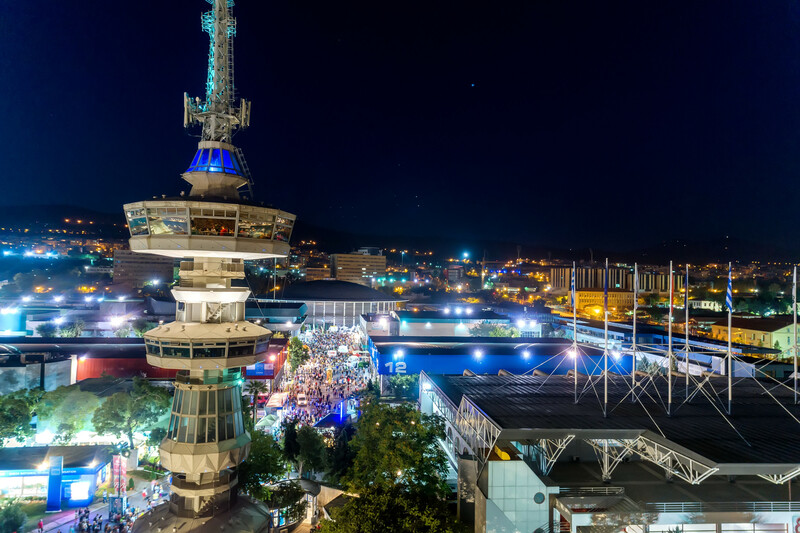 Upon arrival at Thessaloniki International Airport, you will be met by our representative and transferred to your hotel. Balance of the day at leisure. If time permits depending on your arrival time to Thessaloniki, you may enjoy one of our optional tours (if available). After breakfast at hotel, pick up for our Thessaloniki Sightseeing Tour. During our Half Day Thessaloniki Sightseeing tour you will have the opportunity to visit St. Demetrios’ Church, dedicated to the patron Saint of Thessaloniki, thus holding a prominent position among all the churches of the city, as well as the Archaeological Museum, which opened its doors to the public in 1962 and hosts findings from the area of Thessaloniki and its neighboring counties. 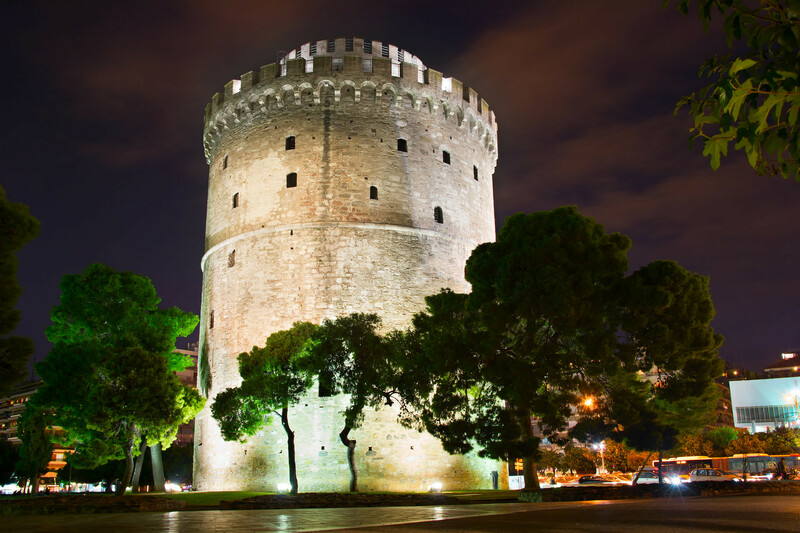 Of course, you shouldn’t miss visiting Thessaloniki’s symbol, the White Tower, a 15th century fortification which was part of the city’s defenses. We shall also pass by the Galerius Arch, a glorious monument, with memorial and honorary purpose, as it is a triumphal arch built shortly before 305 AD to honor the Roman Emperor Galerius, after the final victory over the Persians. Close to the Arch of Galerius, we can find the Rotunda monument, a building with internal niches, serving as a place of worship. 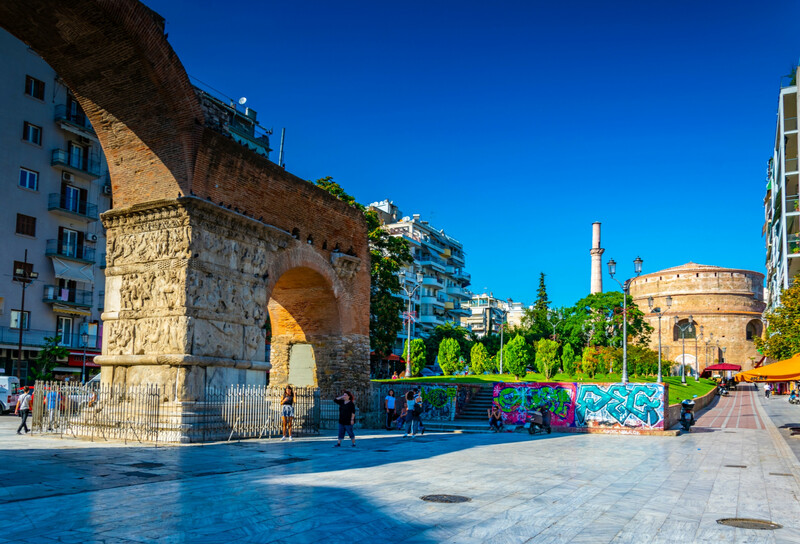 Moreover, we shall also pass by Aristotelous Square, the connection link between the architectural history of Thessaloniki and its modern style, as well as Thessaloniki Old Town and Thessaloniki port. At the end of our tour, return back to your hotel. Balance of the day at leisure. 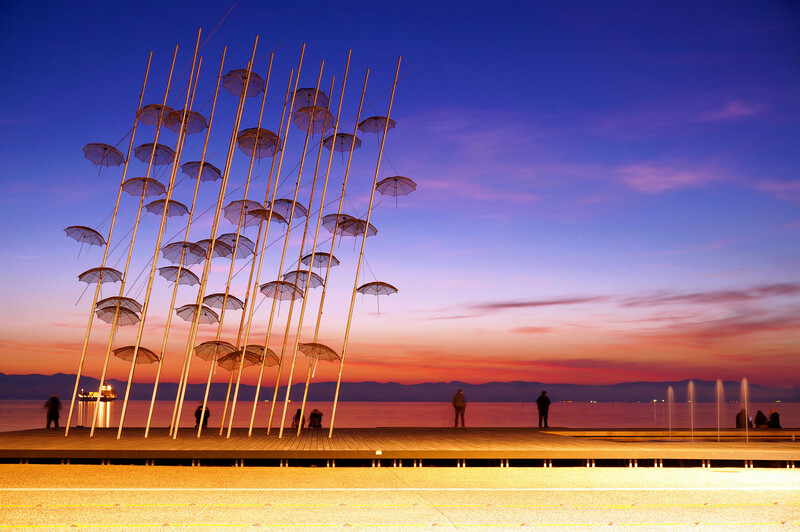 Day at leisure to explore Thessaloniki city on your own or join one of our capturing optional tours. 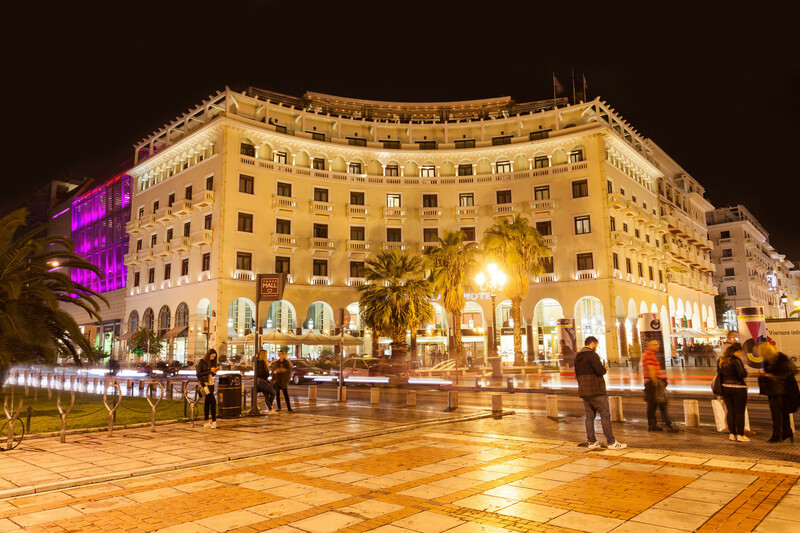 Make sure to visit some areas of interest in Thessaloniki city center such as Mitropoleos, Tsimiski, Ermou and Egnatia Streets for shopping, Aristotelous Square and Nikis Avenue (seafront) for a cup of coffee with a view, as well as Ladadika area for a delicious meal and some great fun. If you are more into culture, don’t miss visiting the Ancient Agora and Hamza Bey Mosque, as well as Thessaloniki Concert Hall. Breakfast at the hotel, morning at leisure for your last minute shopping or strolling down the streets of Thessaloniki. Depending on your international departure flight, transfer to Thessaloniki International Airport.